The Lawn Store selection of lawn turf is grown to the highest quality standards from the very best cultivars of grass seed. 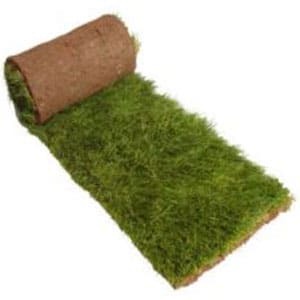 We have had over 25 year experience in supplying and laying lawn turf, so whatever your requirements, whether this be the highest quality turf, or the best value turf, there is sure to be something to suit your needs. 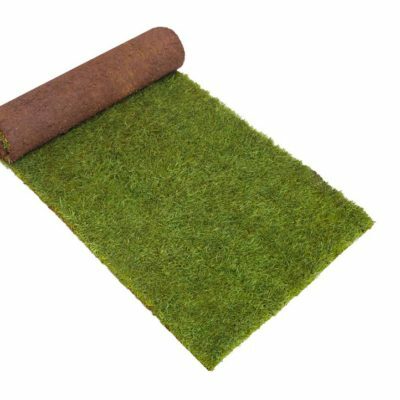 The Lawn Store only sells premium grade lawn turf therefore it should look fantastic and give you many years of pleasure providing it is cared for correctly from the moment it has been delivered. If you are buying wildflower turf you may want to read our guide on how to lay and maintain Wildflower Turf. For small to medium orders we distribute via the UK pallet distribution network or alternatively (on request) we offer forklift assisted off loading for bulk loads large projects or trade customers.  Our sliding scale price structure means the more turf you buy the cheaper it becomes per square meter. 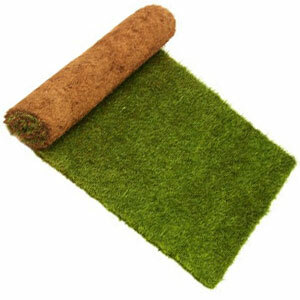 For bulk orders we can provide turf for as low as £2.62 per square meter including VAT. 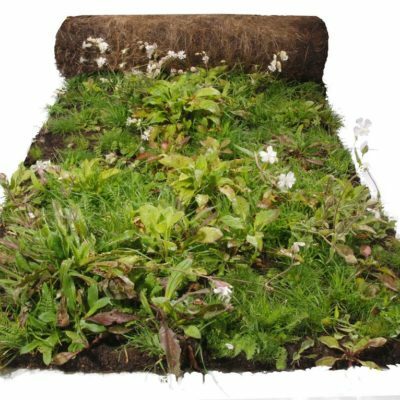 Our turf is delivered throughout the UK within 24 hours of being harvested to ensure it is fresh and healthy. We recommend turf is laid the same day it is delivered for best results. Anything else, please contact us.